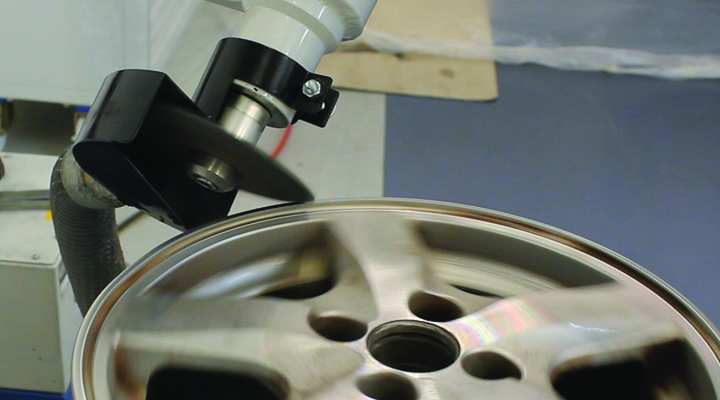 Ayce Systems will be launching an all new, all-in-one, CNC diamond cut alloy wheel lathe at Automechanika Birmingham. Featuring all new multi-touch interface and built-in optimisation. 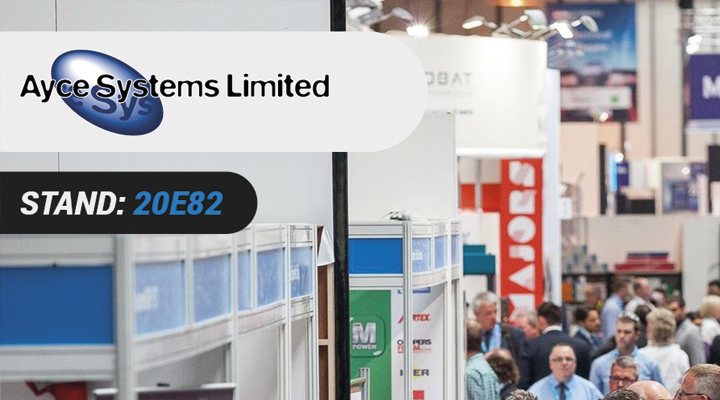 Ayce Systems enjoyed a hugely successful Automechanika in 2016 and is returning to Birmingham this year with a bigger stand, with more innovative products on display. Diamond cut finished alloy wheels are being fitted to more and more vehicles and in turn the demand for repairs is on the rise. 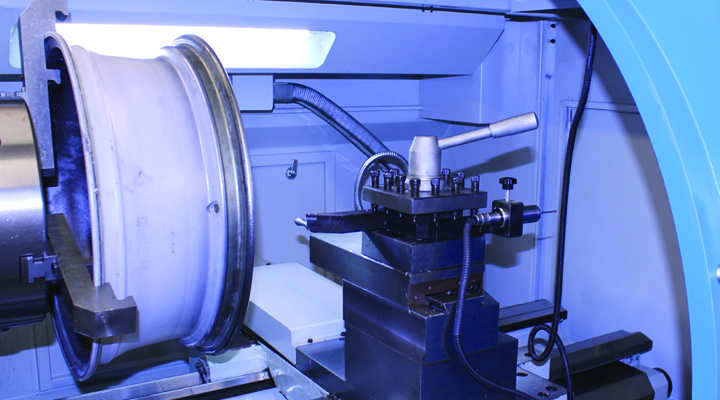 Ayce Systems' alloy wheel lathe helps increase repair turnarounds and greatly increases profit margins. With the majority of cars today fitted with alloy wheels and more recently the increased use of diamond cut alloy wheels, there is now a major opportunity for increased business in alloy wheel repair. 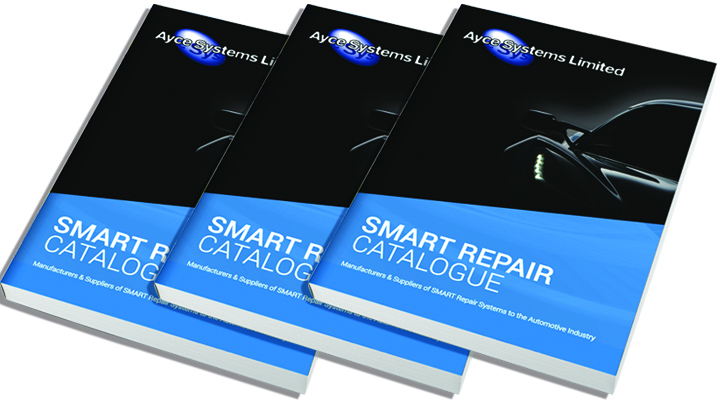 Ayce Systems, a leading supplier of Smart Repair systems, consumables and after-care support, has introduced a comprehensive new online catalogue. 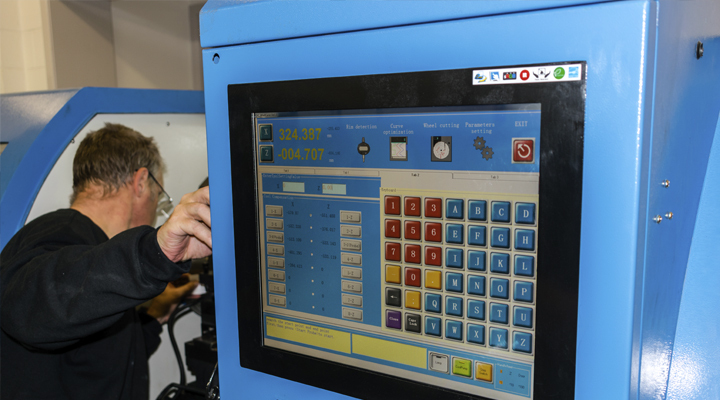 Ernst Rankhododo of Ernst Sisli Smart Autobody Repairs visited Ayce Systems from South Africa in November 2016. 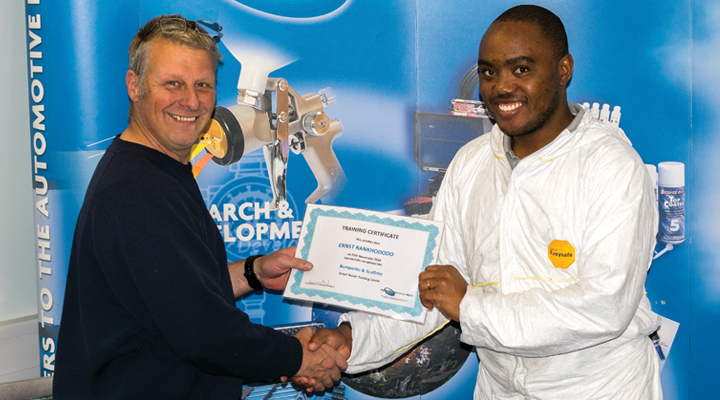 He successfully completed the Paintless Dent Removal 5 day training course and the Scuffite & Bumperrite paint repair 5 day training course.